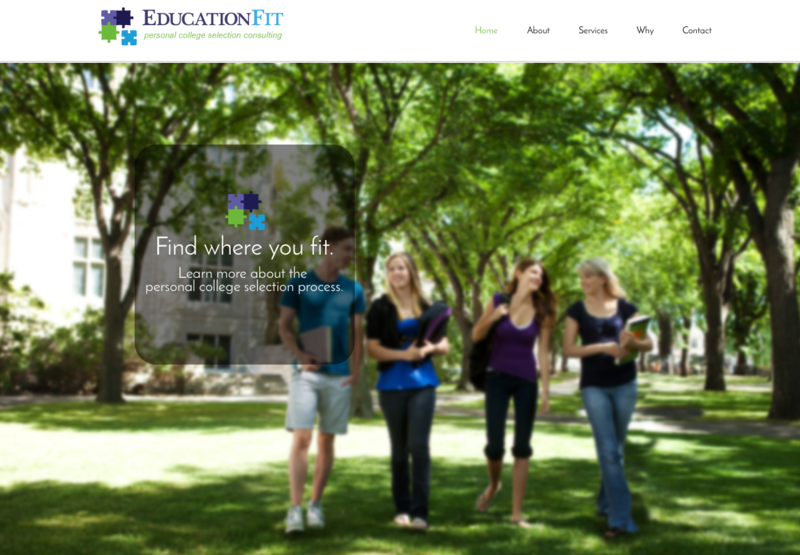 The client has been involved in higher education for over a decade. 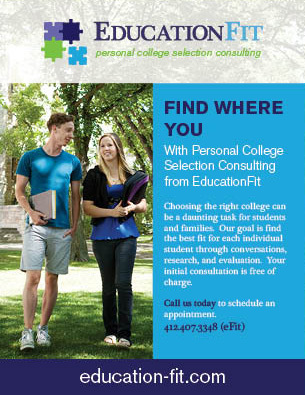 She decided to take her experience to the next level and provide personal college selection consulting to parents and students looking to find the right school. 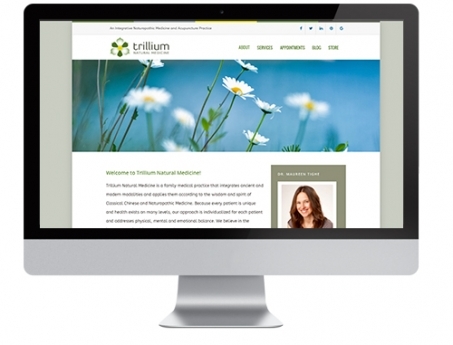 She needed an identity for her new business, business collateral, and a web presence. 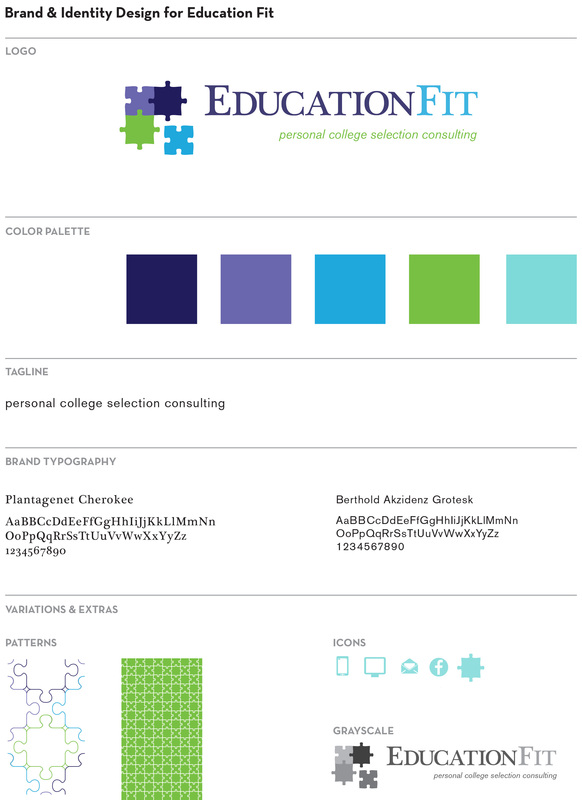 I designed an identity that conveyed the complexities of fitting together all the different aspects of making a choice for college. 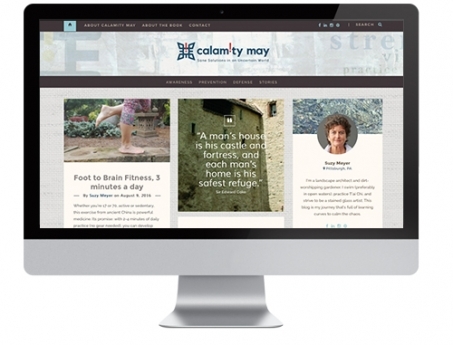 And a single scrolling site that quickly relayed her expertise and provided contact information.